This drive begins in Grand Junction, Colorado on Interstate 70, headed east. At exit 49, CO Rte. 65 begins, headed south across the Grand Mesa National Forest. 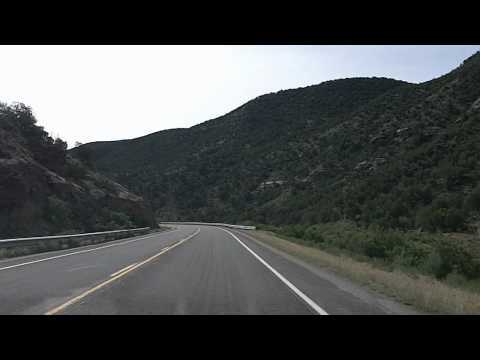 This video covers the first half of the drive across Grand Mesa — look for Part 2 to complete the drive! Get travel ideas for Colorado on TakeMyTrip.com!